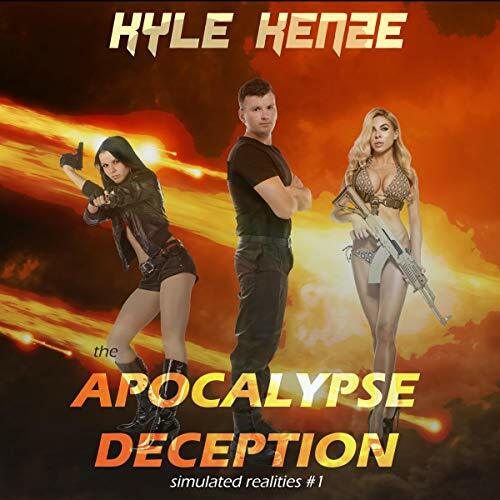 Showing results by author "Kyle Kenze"
The last women alive locate the last man alive. Now, a confused 21st-century male must save and satisfy all these beauties from the other end of spacetime. The survival of humanity depends on it. For the first time, the hit time-travel serial The Harem at the End of the Galaxy is collected into one complete, hilarious, smokin' hot romp of a volume that contains every word of the five novellas in the series. Clayton Parks is just another low-level civilian contractor. Then he's assigned to an all-female time-travel team working in a secret bunker in a sub-sub-sub basement deep beneath the Pentagon. And now every woman in the galaxy wants to get her hands on him. 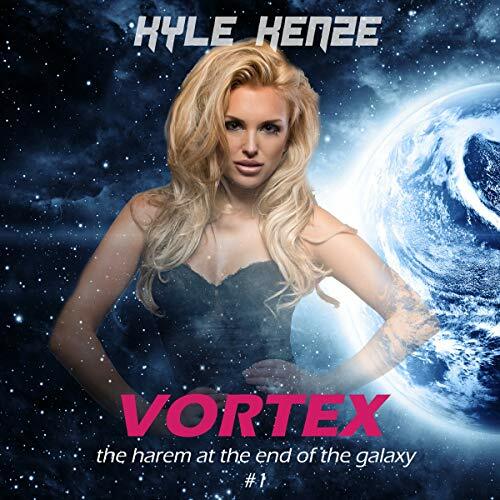 In the final episode of the Harem at the End of the Galaxy series, Clayton's all-female army faces their toughest test yet when their time machine is blown to pieces by a beautiful saboteur. As the last man alive gathers his all-female army together, their travels back and forth create a time-travel glitch that threatens to entrap them in an eternal paradox. Can they get free fast enough to fight back against the coming alien apocalypse? His war is supposed to be over. After eight years in the sandbox, former fighter pilot Brock Blount heads to Hollywood for his new life. Can a decorated hero find purpose in flying charters by day and starlets by night? Yes, please! Then a fat cat billionaire and his two much younger mistresses hire him for a last-minute flight to their secret bug-out bunker. The opening rounds of the final war have already been fired. And, six hours later, Blount and the two women may be the only three people remaining on the late, great planet Earth.